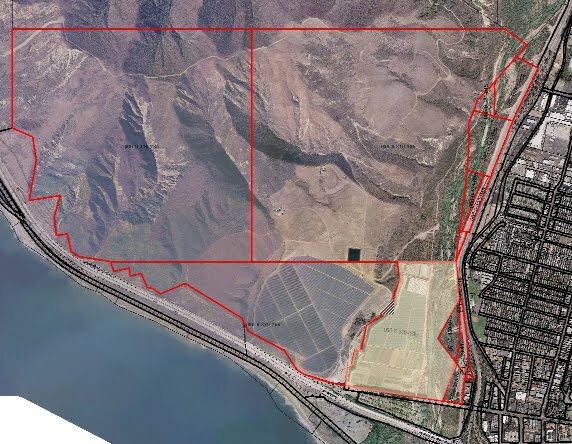 Hundreds of mature eucalyptus trees on private farmland near the Ventura River were felled Saturday because they were casting too much shade on adjacent farmland... Not every tree will be lost. Some on a city controlled easement closer to Main Street, including several with limbs overhanging the two-lane road, will be left in place. The property was recently acquired by the Santa Barbara-based nonprofit Wood-Claeyssens Foundation, which plans to lease the adjacent land to a farmer to grow strawberries.